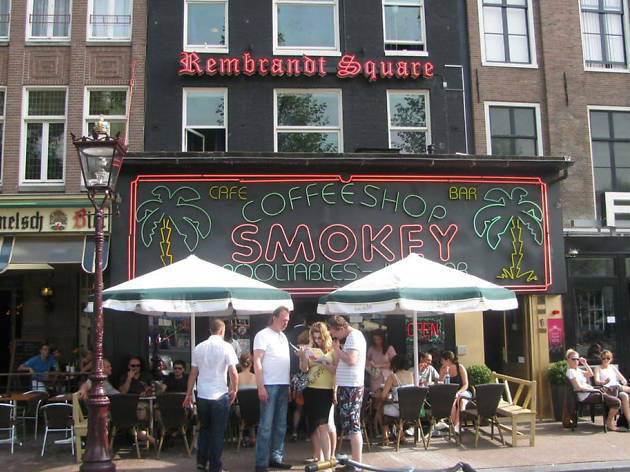 Remember: cafés and coffeeshops in Amsterdam are two very separate entities. 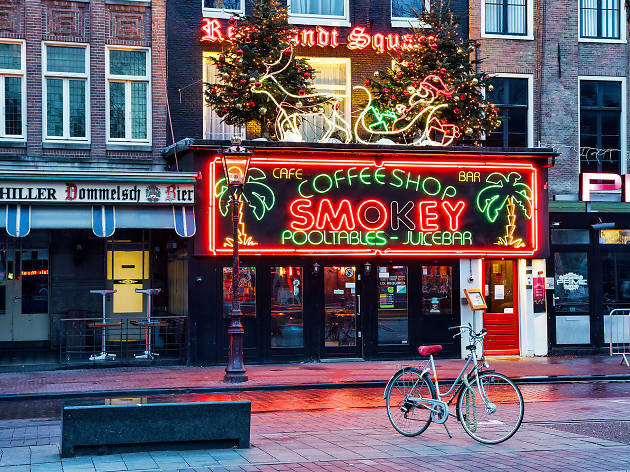 Since the official local legalization of coffeeshops back in 1980, the European city has slowly grown into the capital of cannabis culture all around the world. It should come as no surprise, then, that there are over one hundred licensed coffeeshops in the city, making it rarely difficult to find somewhere to purchase and smoke choice strains of cannabis. While the accessibility to the product in the Dutch capital is something to celebrate, the vast numbers of outlets can feel slightly overwhelming, especially for newcomers. 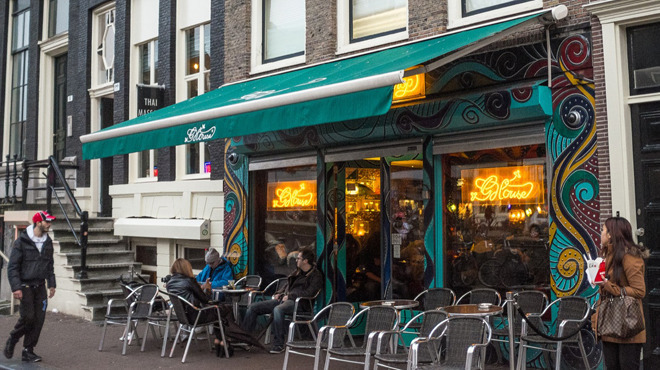 With that in mind, we have narrowed down the crème de la crème of cannabis dispensaries, selecting the very best coffeeshops in Amsterdam, from down-and-dirty spots to quieter establishments geared towards discerning stoners. Pro advice: keep this list of best restaurants in Amsterdam handy—for when the munchies hit, of course. Need a liquor-heavy pick-me-up? These are the best bars in town. This iconic hangout has been patronised by many cannabis-conscious celebrities over the years, including eminent self-proclaimed stoners like Snoop Dogg and Willie Nelson. Held in high esteem by consumers the world over, the spot’s reputation is definitely well deserved, considering its extensive selection of award-winning cannabis and back-to-basics vibe, which lets its gear speak for itself. Word to the wise: don’t expect much leg room in Grey Area. It is notoriously small. 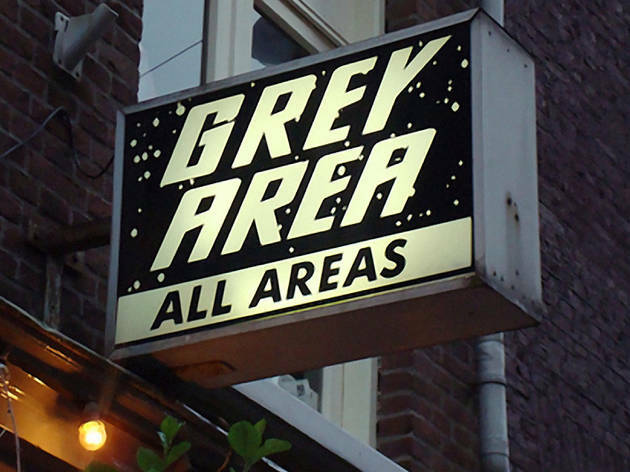 One of the most well-respected cannabis dispensaries in Amsterdam, this award-winning coffeeshop balances quirky aesthetics with first-rate weed and service. Set inside the ground floor of a 16th century building, Barney’s Coffeeshop is laid out like an old-time apothecary, creating a picture-perfect backdrop for smoking sessions. As its menu centres around prized strains, the weed at Barney’s Coffeeshop is slightly more expensive than elsewhere in the city but well worth the extra cash. Make sure to look down when you enter this one-of-a-kind coffeeshop, as its floor features a large aquarium filled with exotic fish. Aside from its watery centrepiece, Greenhouse United boasts about ten smaller and larger tables surrounded by stools and long comfortable benches. 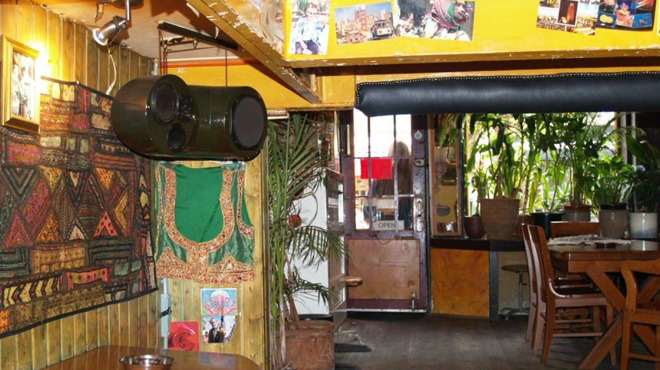 Its stripped back layout matches perfectly with its mellow vibe, creating a welcoming space where customers can relax with a spliff, while watching fish swim beneath their feet. 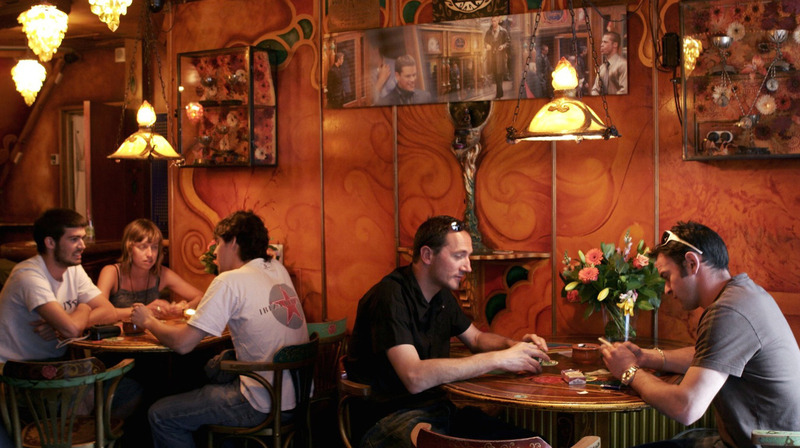 A mainstay of Amsterdam’s coffeeshop scene, Original Dampkring epitomises the friendlier side of cannabis culture. Famous for its sculpted wooden décor, knowledgeable staff and on-point cannabis selection, the venue has plenty to offer both seasoned and novice stoners. There’s enough space for groups of four or five in Original Dampkring’s smoking lounge but, given the spot’s enduring popularity, expect a short wait for seats during peak hours. 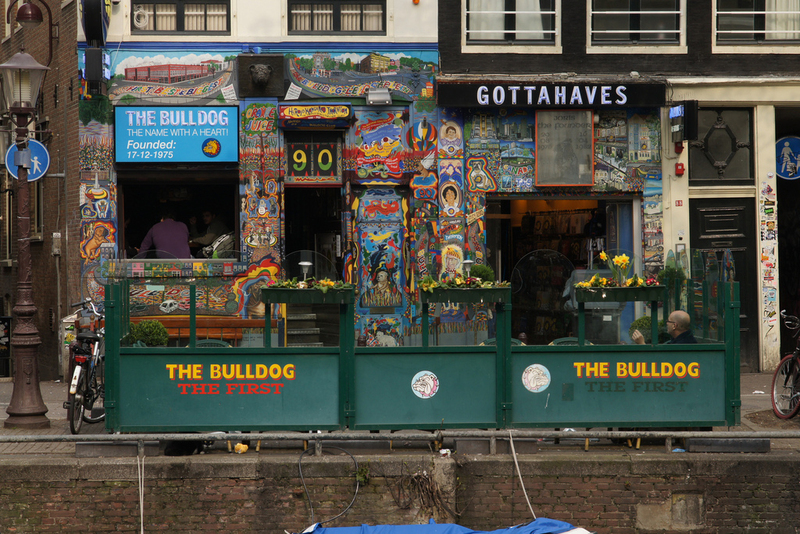 Founded way back in 1974, when cannabis was still illegal, The Bulldog The First is the longest-running coffeeshop in the city. 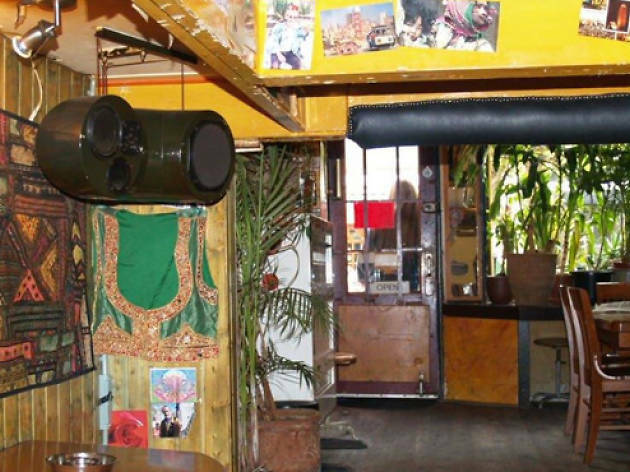 The whole place serves as a monument to weed culture and its smoking lounge features heaps of memorabilia from the heyday of Amsterdam’s underground coffeeshops. 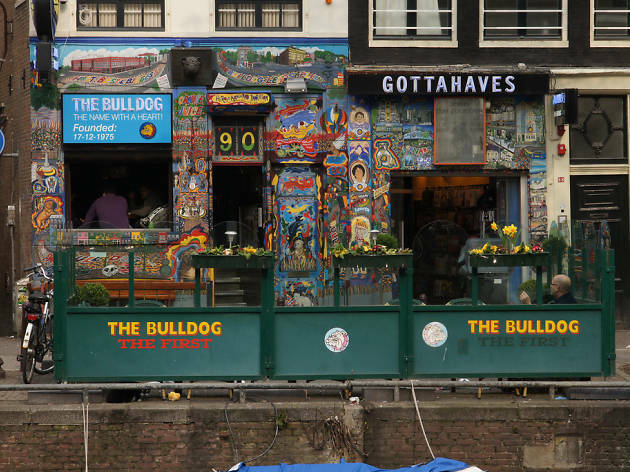 World-famous and located in the heart of the Red Light District, the Bulldog the First tends to receive a lot of footfall, especially during the weekend. 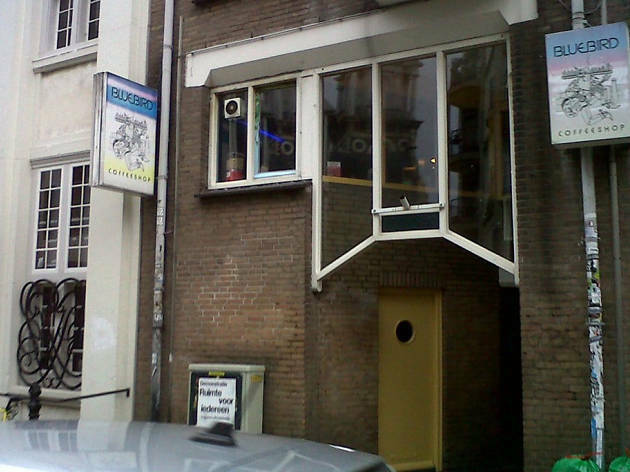 This super central yet secluded coffeeshop stands on a small alleyway due south of Dam Square. 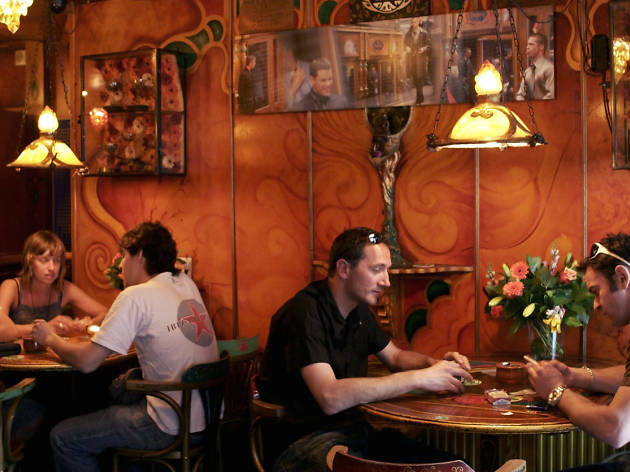 Given its spacious layout, Abraxas feels considerably larger than most other coffeeshops in the city center, giving patrons space to breathe (or spark up). 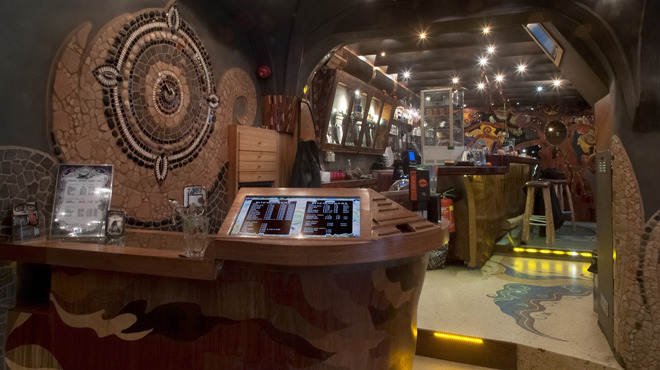 The two-level smoking lounge is fitted with carved, wooden furniture and mystical motifs, plus a couple of desktop computers hooked up to the web. Far removed from the hustle-and-bustle of the inner city, this friendly neighbourhood coffeeshop mainly caters to a local clientele but still welcomes the occasional traveller. 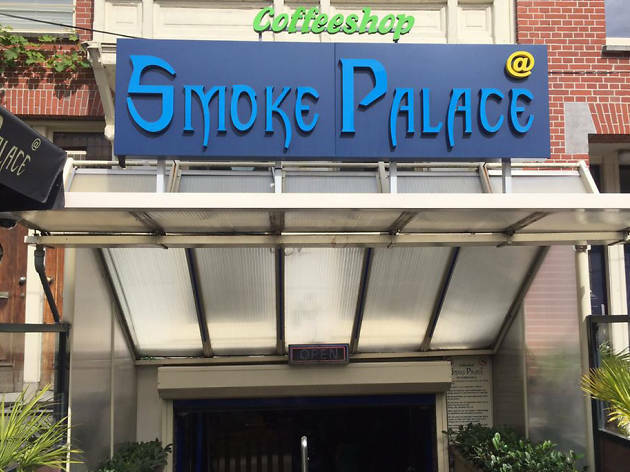 Located across the road from Oosterpark, the coffeeshop boasts a large, partly underground smoking lounge complete with comfy leather-bound benches. There’s also a decently-sized terrace upstairs, equipped with outdoor seating, tables and parasols (or umbrellas, depending on the weather). It is pretty difficult to miss this perennially popular coffeeshop: the neon-drenched entrance and booming sound system will catch anyone’s eye. Sure, it’s designed to draw in tourists of a certain kind but, if you’re looking to party or meet other cannabis aficionados, this is a really good place to start. The cavernous smoking lounge ranks among the largest in the city, home to three full-sized pool tables and ample seating opportunities. 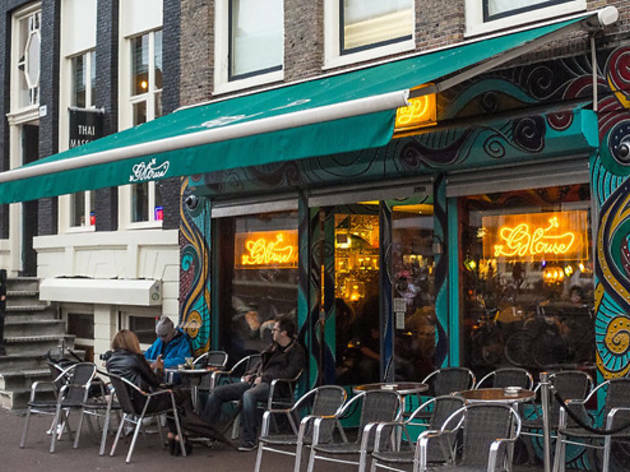 Tucked away behind Amsterdam’s square in a quiet residential area, this difficult-to-spot coffeeshop has all the trappings of a hidden gem. With dark-wooden chairs, tables and barstools spread throughout the smoking lounge, Solo Coffeeshop kind of resembles an old-school Dutch pub, minus the bronze beer fonts. Unlike other spots in the inner city, it rarely gets too crowded in here, making Coffeeshop Solo an ideal hangout for stoners who value their personal space. Boho-chic in all the right ways, this homely coffeeshop draws in smokers and non-smokers alike, due to its artsy vibes and living room-like atmosphere. There is plenty of space to just chill out: walk through the roomy, art-filled smoking lounge or the sun-soaked terrace and find yourself a comfy spot to spend hours and hours in. 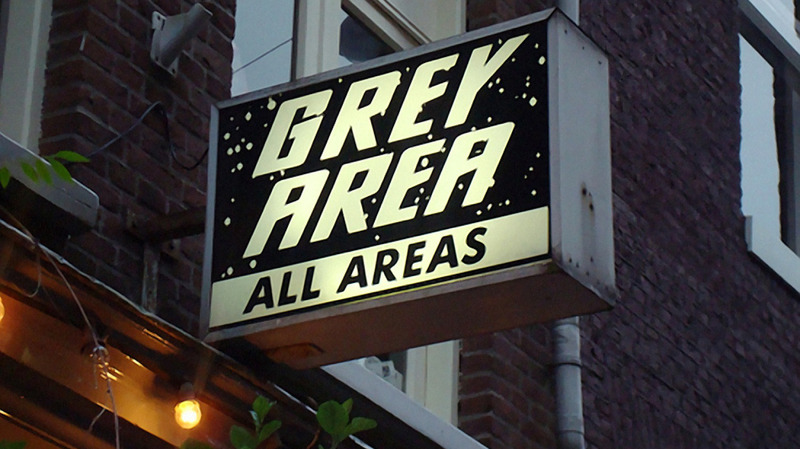 This is also one of the quieter coffeeshops in the city, partly due to its location in de Pijp: a picturesque neighbourhood on the southern side of Amsterdam’s canal belt. Housed inside an old stable with historic ties to Amsterdam’s fire department, this down-to-earth coffeeshop could easily be mistaken for a neighbourhood café, given its welcoming ambiance and unassuming location. 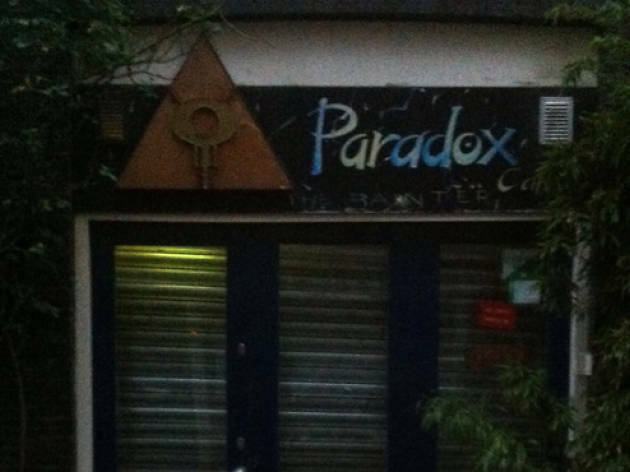 Catering to stoners who prefer quality over quantity, Paradox usually stocks around seven strains of weed alongside six types of hashish. 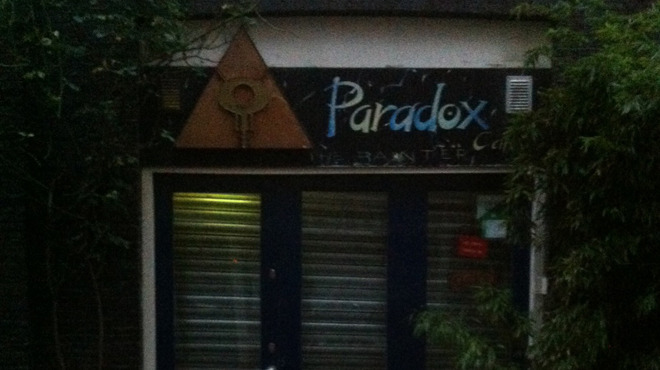 The coffeeshop is well-known for its space cakes, too. They’re laced with a full gram of weed. 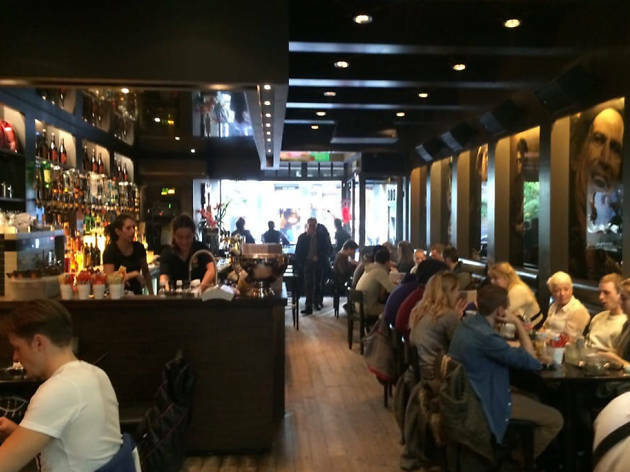 A little off the beaten track, Blue Bird is the kind of low-key spot that’s frequented by locals and tourists alike. 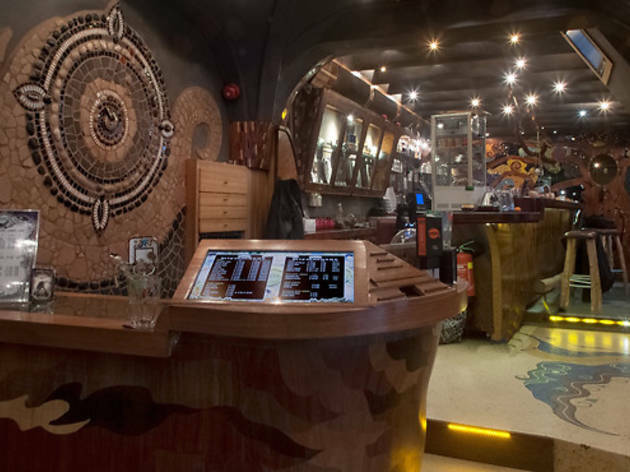 Expect a funky jungle-themed décor throughout the coffeeshop’s two-tier smoking lounge, plus a couple of trippy motifs depicting exotic birds all around. Aside from its smokable menu, Blue Bird serves a small selection of hot and cold snacks, including homemade Dutch pancakes topped with whipped cream that are perfect for when the munchies come a-knocking. 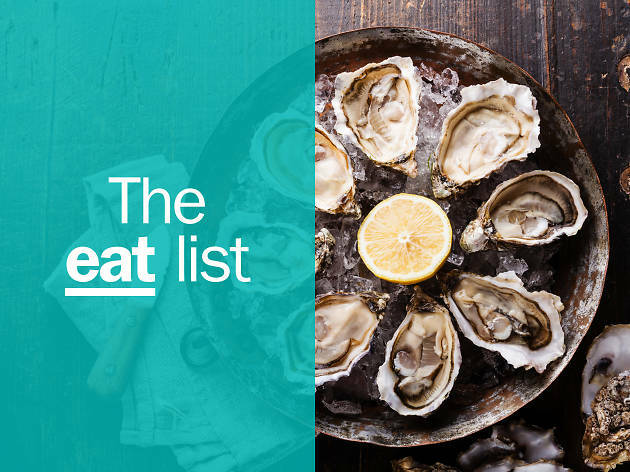 Traditionally influenced by the countryside and centred around meat, root vegetables and calories, Dutch cuisine has evolved and absorbed an influx of foreign ideas and ingredients; for several years, a new breed of Dutch chefs have been updating classics and innovating in the kitchen.